Alternative lender HNW Lending has launched a new service allowing businesses to secure loans against the value of their pension schemes. Founded by Ben Shaw, the company typically provides loans of between £50,000 and £1m to individuals against their valuable assets. 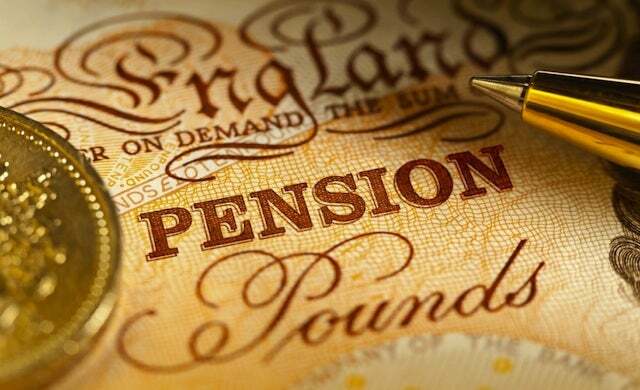 It has launched the new service following requests from company directors to borrow against their pension schemes, as they convert to small self-administered schemes (SSAS). The loan, which will be lowered to £25,000 for this type plus interest of between 1% to 1.25% per month, is repaid from the pension scheme once converted to SSAS. SSAS, an occupational pension scheme under trust, is the only type of pension scheme that can provide loans for a business and must be registered with HMRC. Members of the scheme must develop a business plan for approval by SSAS trustees, detailing how much finance is needed and how it will be paid back. If trustees decide a business is a “viable investment”, they can lend up to 80% of its funds if the business is not connected to the pension fund beneficiary – or 50% if it is. Shaw commented: “Many people and businesses are still finding it hard to secure credit, even if they are a low risk.